2pm Service at St Teresa’s. 9.45am for service at St Margaret’s Church with wreath-laying. 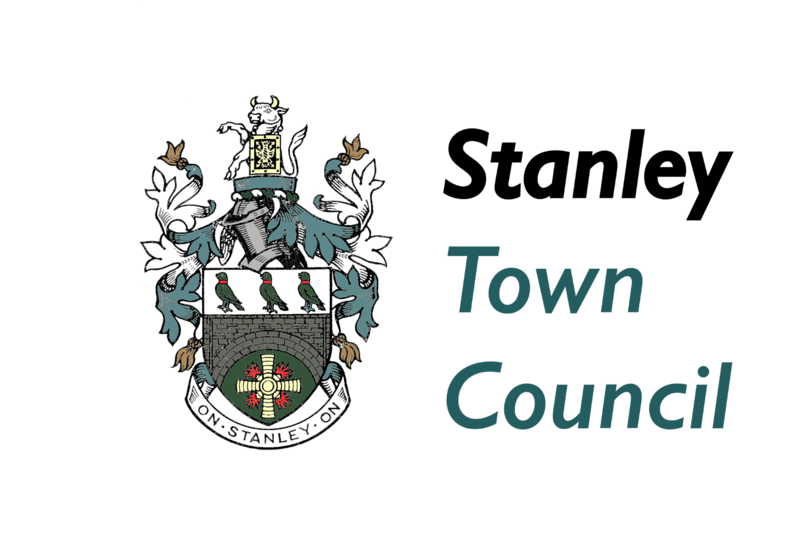 In addition to the events at the weekend, the Town Council will be holding a wreath laying event on Wednesday 11th November at the Civic Hall. 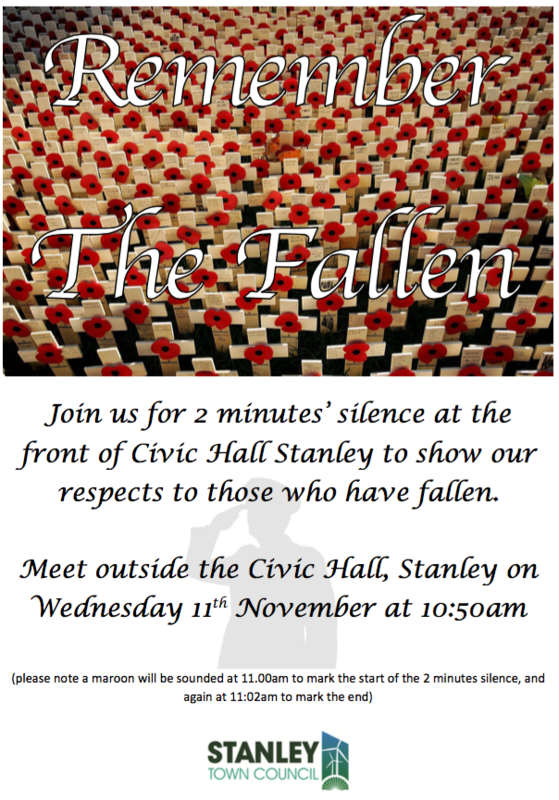 All residents are invited to join us for 2 minutes silence.